Antioxidant power: Barley grass has an impressive antioxidant wealth. Along with vitamin E and beta-carotene, barley grass is the most potent supplier of healthy and critical enzyme superoxide dismutase, which helps neutralize the effects of oxygen free radicals, which are produced during energy metabolism. The protective act of these valuable radical scavengers prevents the development of a wide array of diseases caused by oxidative stress. Ulcerative colitis: Barley grass is valuable in treating ulcerative colitis attributing to its stimulating effect on the gut friendly bacteria. 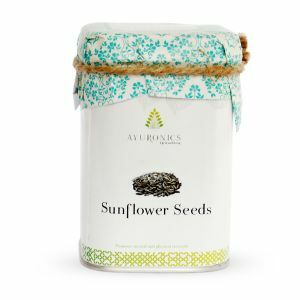 It helps in alleviating the inflammation and other associated symptoms implicated in ulcerative colitis by reducing the provocative chemicals in the bowel. 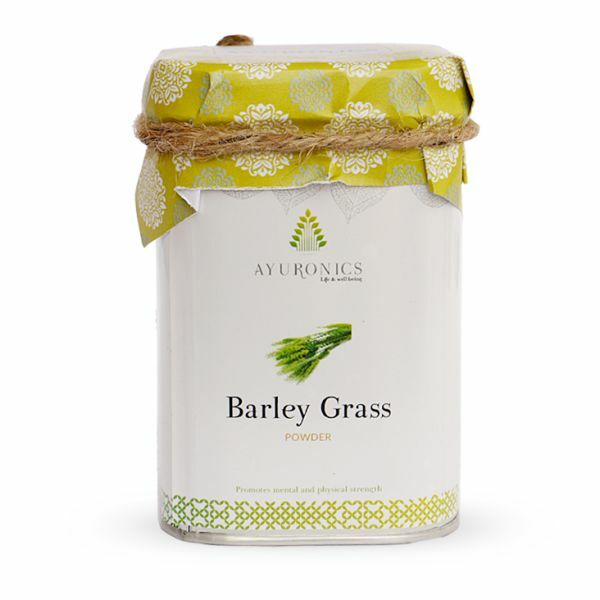 Barley grass also assists in balancing the fluidity in the bowel and helps eliminate accumulated toxins from the body. Detoxification: Barley grass is a wonderful natural detoxifier. The cleansing ability of barley grass is even effective in eliminating the accumulated harmful heavy metals including lead that may cause behavior and learning disorders particularly in kids. The major contributors behind the act of detoxification are trace elements zinc, selenium and copper Furthermore, abundance of chlorophyll and beta carotene in barley grass stimulates the eradication of waste materials such as mucus and crystallized acids. 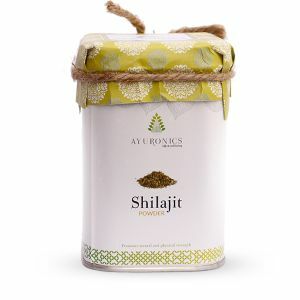 It also supports the metabolic processes and aids in strengthening and detoxification of liver. Immune system: Barley grass supports in boosting the immune defense mechanism of the body. Regular consumption of barley grass provides the required nutrition, which is necessary for balancing the optimal production of immune cells in the body. Effective and strong immune defense vigilantly fights infections and prevents the development of fatal diseases. 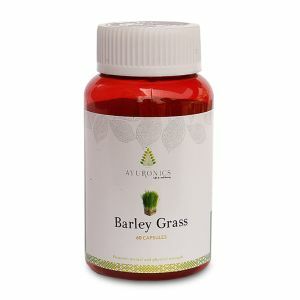 Fights addiction: Barley grass is also an effectual remedy for fighting various kinds of addictions. The presence of glutamic acid in barley grass inhibits the craving for harmful materials such as alcohol, coffee, nicotine, drugs and even sugary sweets. For lowering cholesterol: 3 grams of barley oil extract or 30 grams of barley bran flour or 0.4 to 6 grams of soluble fiber from barley added to a National Cholesterol Education Program (NCEP) Step I diet. Pearled barley, or barley flour, flakes, or powder in doses of 3-12 grams daily have also been used. Mix all ingredients together in a small pot. Using a soft, clean face painting brush, spread all over face and neck, avoiding the eye area. Wear the mask for 15 to 20 minutes. Use warm water and face cloth to remove the mask, using gentle upward strokes. Recommended dosage-A dose of 15 g/day dried barley leaf extract has been used to lower cholesterol.